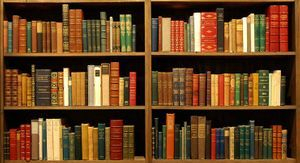 Click on the text below to see the books written by members and volunteers for The Council of Families. These books include self help, curriculum and inspiration information, on a wide variety of subjects. Check back for new additions on regular basis! This book can be read alone or used for group classes. 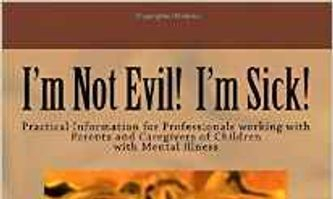 It's practical information with common sense ideas are gathered to gather to help the parents and caregivers of children diagnosed with mental illness. You will find information on brain biology, how to speak with a doctor, types of treatments, communications, problem solving and more. "What I did was put into a book all the information I wish I had had when my children were diagnosed, "says Deborah Rose, the author. Also explained is the process of an IEP and just what the Wraparound Process is and how to incorporate that into your own needs. Included are real life experiences by Deborah and her family and activities for group settings. This book can be read alone or used for group classes. It's practical information with common sense ideas are gathered to gather to help the parents and caregivers of children diagnosed with mental illness. You will find information on brain biology, how to speak with a doctor, types of treatments, communications, problem solving and more. "What I did was put into a book all the information I wish I had had when my children were diagnosed, "says Deborah Rose, the author. Also explained is the process of an IEP and just what the Wraparound Process is and how to incorporate that into your own needs. Included are real life experiences by Deborah Rose and her family and activities for group settings. This book can be read alone or used for group classes. 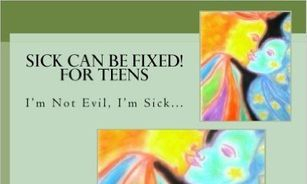 It's practical information with common sense ideas, gathered to help teens diagnosed with mental illness. 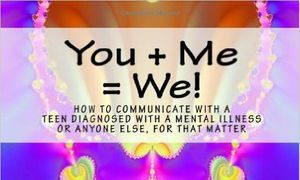 You will find information on brain biology and symptoms, communications, problem solving and more. 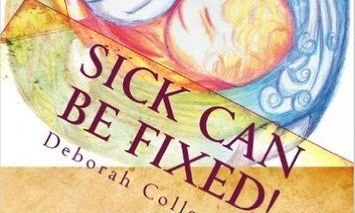 "What I did was put into a book all the information I wish my children would have had access to when they were diagnosed, "says Deborah Rose, the author. Included are real life experiences by Deborah and her family and activities for group settings. For these books and more, click here to find help on amazon.com.